ASHEVILLE — The sentencing case for retired podiatrist Jerry Gross and his son Jason Gross of the the Foot & Ankle Center of the Carolinas was held April 11, 2019. 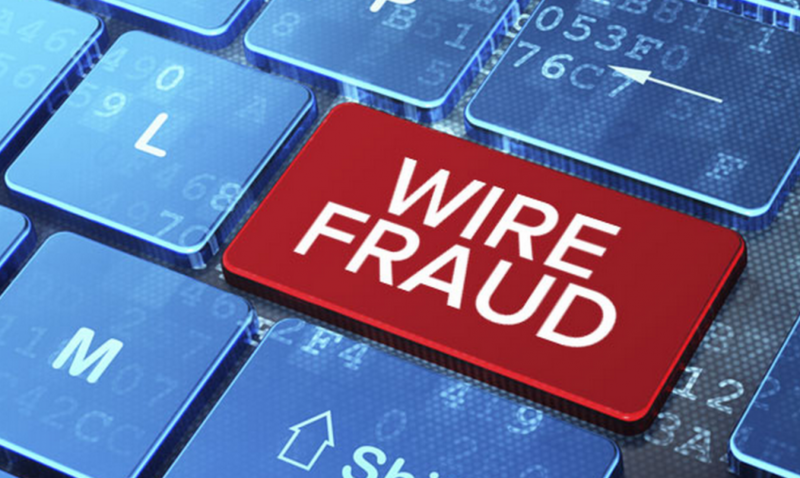 Both had pled guilty in May 2018 to federal wire fraud charges concerning fraudulent collection of unemployment benefits. U.S. District Judge Martin Reidinger sentenced both defendants to three years of probation and ordered them to pay $162,276 in restitution to the North Carolina Department of Commerce. The Grosses are also sentenced to house arrest with exceptions of work, church, and medical appointments: for Jerry Gross, the first five months of probation; for Jason Gross, the first eight months of his probation term. a WoFF member served as his law clerk for the period of 2014-2015. October 2015 speaker on the Nuremberg Trials at the Cleveland Community College forum. Reidinger received negative responses from the three attorneys when asked if they had any objections about his choosing to not recuse. Each defense attorney also presented mitigating factors to consider in the sentence. Either defendant could appeal the sentence within 14 days.